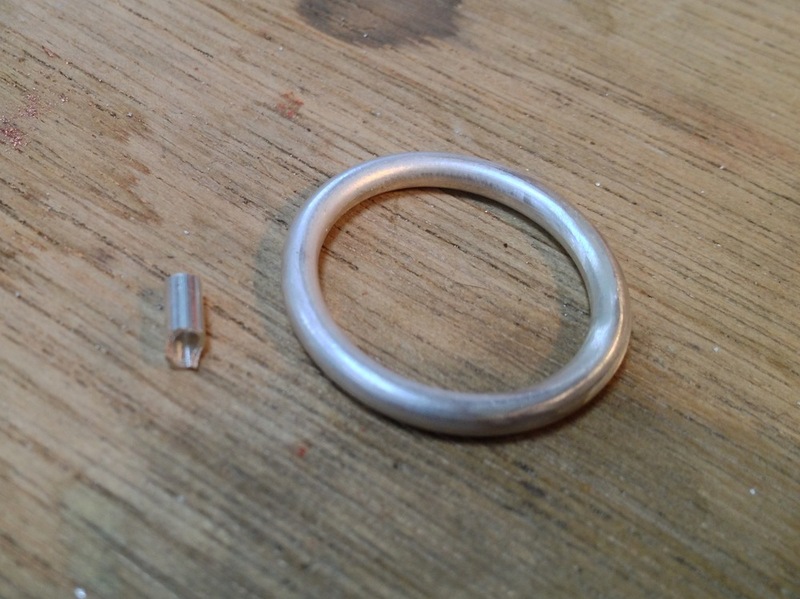 I am currently working on a new series of rings, below are some of the pictures of the rings. 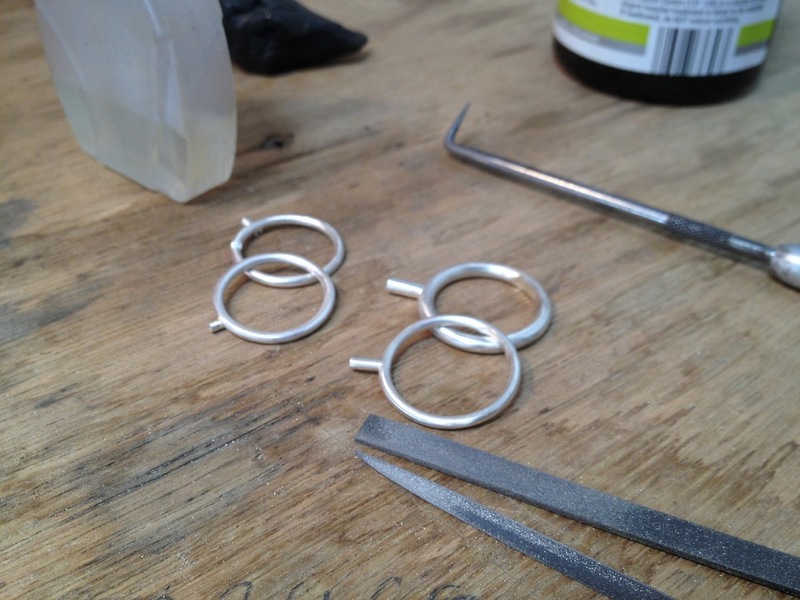 They are fabricated from thick round wire that I have drawn down to be specific sizes. 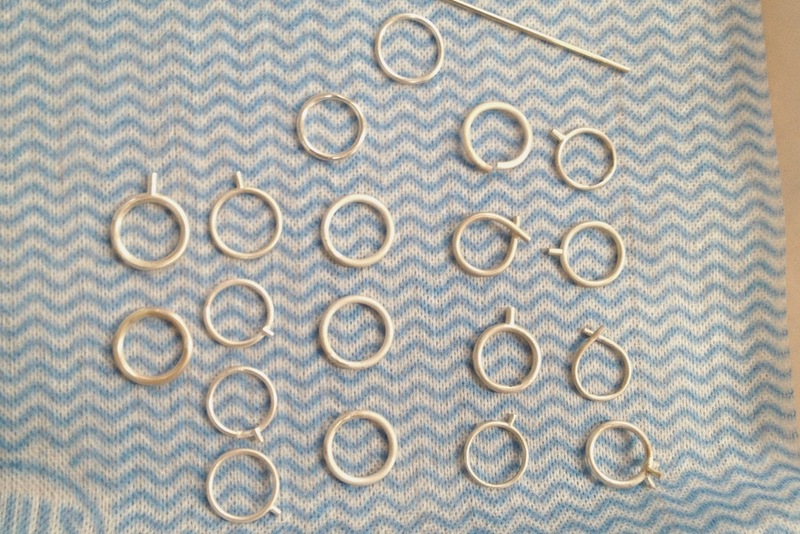 There are going to be rings that work individually and also rings that are stackable. Hopefully they will be ready for people to go try on soon also more pictures will be appearing here.